Aquatech have done it again, lowering the price of their excellent 6mm glass sliding shower doors. 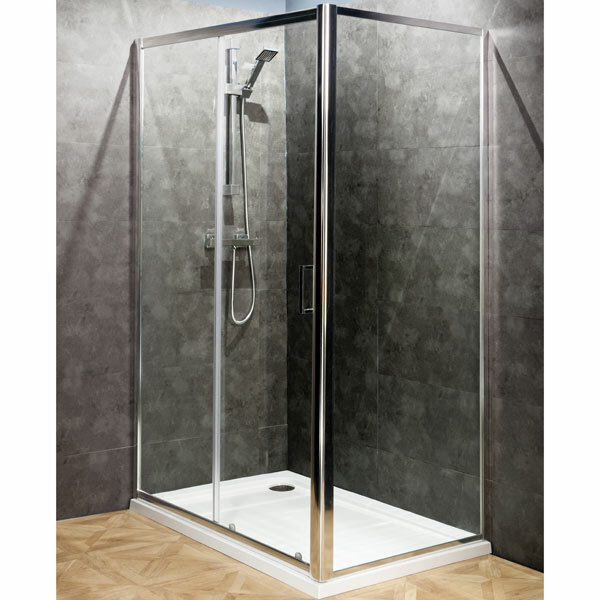 The new pricing structure introduces a better quality unit to a market where the budget may have previously dictated 4 or 5mm glass only and potentially parts made of plastic. 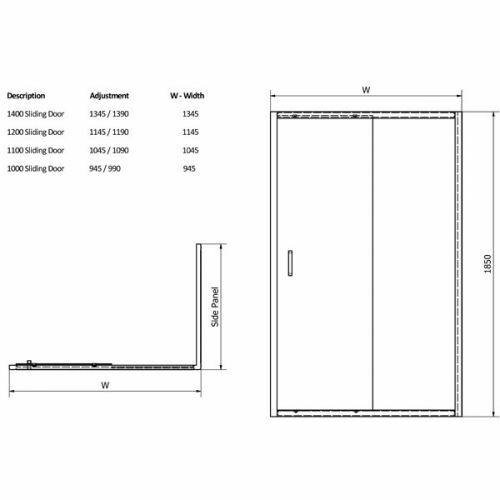 This unit is of all metal and 6mm glass construction, no corners cut. 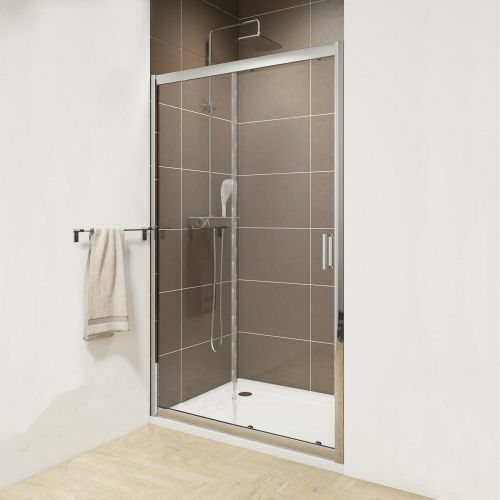 The most popular 1200 sliding shower door comes in at only £142.99 – with this you get a 10 year manufacturers guarantee and all the convenience aspects associated with a decent quality door. 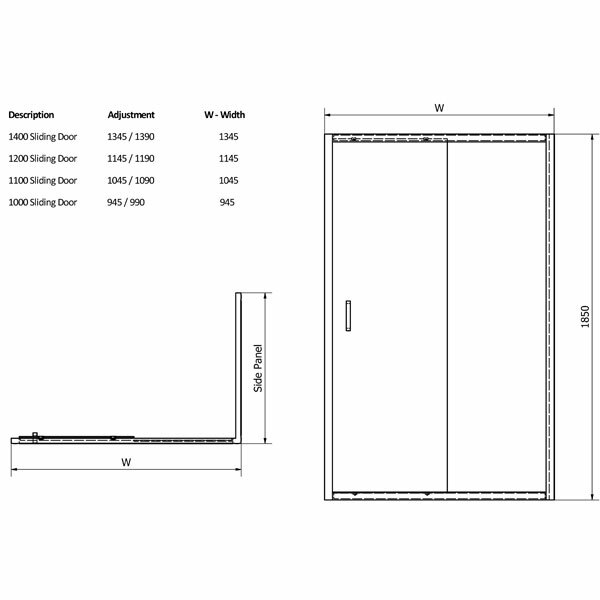 These include transparent seals, top cover caps, clip off rollers and a good amount of adjustment for out of true walls and for where the recess space isn't quite the standard 1000 - 1700mm size. 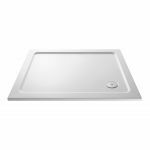 A great buy for the money, partner with a stone resin shower tray such as the Pearlstone or MX and you'll have a quality shower installation.